ellehermansen: How Norway Goes Big For Christmas! It is such an exciting time of year for all, but at the same time I am getting a little homesick, being away from home and family. 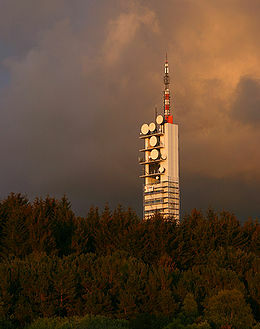 I'll be home sweet home in 3 weeks, which makes me insanely happy, and excited! 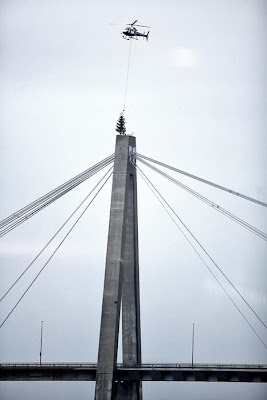 Norway, and specifically, my city of Stavanger, is getting into the spirit by doing a couple of epic things like putting a Christmas tree on top of the bridge by helicopter. I can just see it over the house tops from my kitchen window - and enjoy it in the dark evenings (and afternoons - seriously - it's super dark here!). If you want to see a video of the event, you can find that in this article in one of the local papers. 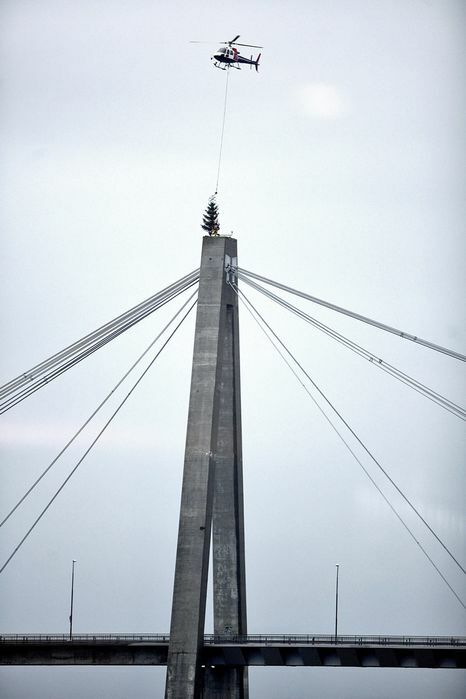 There's also a guy climbing all the way up there to put it in place - crazy man! 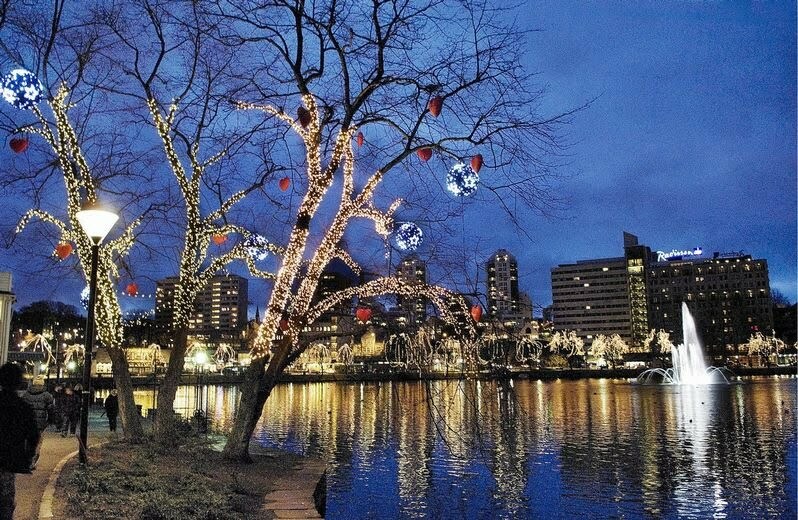 On Sunday, they will officially light up Stavanger town in the center, (including the Christmas tree on the bridge) with a wonderful light display, and also cover up the main broadcasting tower in the area, like a Christmas tree. 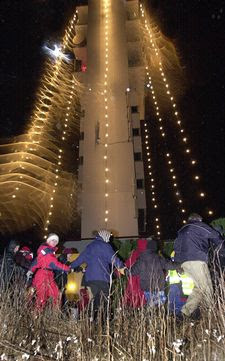 This was first requested some 5-10 years ago, by a little girl who wrote to the mayor and asked if they could decorate the tower with Christmas lights so Santa could find them easier - and it has been a tradition since. How excited are you for Christmas? Can't wait to go home to all its Canadian Christmas coziness. oh my! 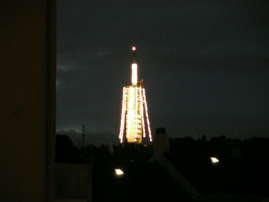 sunday we get the lights! we should go when the do it.. you know there will be like a ceremony!! That was sooooo pretty the other day!